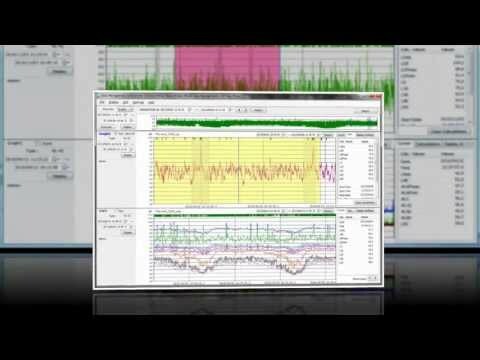 Rion's AS-60 Data Management Software allows you to graphically display measurement data, perform calculation processing and excluded sounds processing, create reports, output files, and playback recorded sounds. With this software up to eight data items can be loaded and displayed simultaneously for quick and easy comparison of measurements. The data combination function allows multiple items to be joined together to be displayed and edited as a single file. Data recorded with the following Rion products can be used with this software. AS-60RT Rion's AS-60RT software adds support for handling both 1/1 and 1/3 octave band analysis data to AS-60. This allows auto stored data and real sound files to be loaded, graphed and processed using various operations of octave band analysis. With this comes support for the following Rion products. AS-60VM Rion's AS-60VM software adds support for handling vibration level data measured with a Rion VM-53A. This allows measurement data to be displayed as a Time-Level graph with multiple channels able to be show and overlaid simultaneously through the AS-60 software.